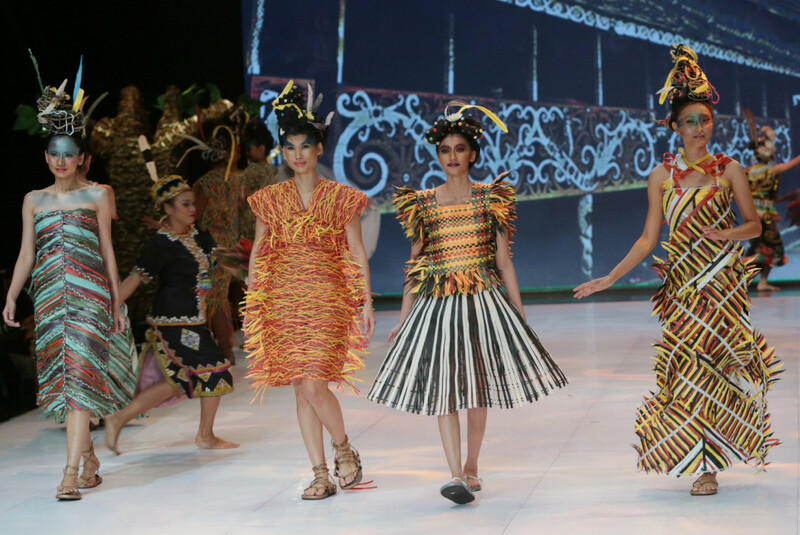 The Association of Indonesian Fashion Designers and Entrepreneurs (APPMI), the organizer of the ongoing Indonesia Fashion Week (IFW) 2019, has announced its commitment to promoting sustainability in the industry by supporting eco-friendly fashion. “We recognize the importance of business sustainability and are excited to support the United Nations Alliance for Sustainable Fashion,” designer and IFW 2019 president and founder Poppy Dharsono said. IFW in explaining its goals cited a statement from the United Nations Alliance for Sustainable Fashion at the UN Environment Assembly in Nairobi on March 14, which explained that the fashion industry is the second-biggest consumer of water, generating around 20 percent of the world’s wastewater, and releases half a million tons of synthetic microfibers into the ocean annually. The assembly also mentioned that people today buy 60 percent more clothing than 15 years ago, which has led to an increase of fashion waste in landfills. Through its platform, IFW is committed to spreading the word on eco-friendly fashion by engaging directly with textile and garment manufacturers, designers, producers, suppliers, retailers, buyers, distributors and service providers, as well as collective trade association and industry bodies. Currently, APPMI has 200 active members in 11 Indonesian provinces. All members operate boutique or fashion retail outlets to cater to the demand for modest fashion, ready-to-wear items, evening gowns and bridal dresses.